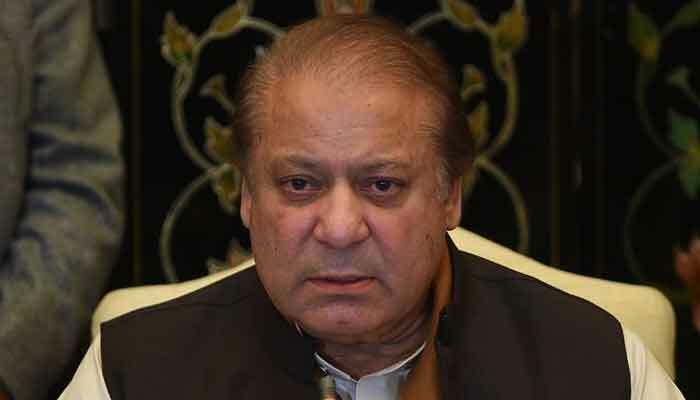 LAHORE: Former prime minister Nawaz Sharif, who is serving a seven-year jail term at Kot Lakhpat Jail, on Friday complained of pain in his arm, which his daughter feared is most likely to be angina. Maryam Nawaz took to Twitter on Friday evening, saying Nawaz Sharif’s cardiologists tried to get access to him throughout the day but permission was not granted. “He has pain in the arm, which is most likely to be angina. He needs to be examined by the doctors who are privy to his complicated medical history,” wrote Maryam in her tweet. According to sources, cardiologist of former premier, Dr Adnan, was not granted permission for check-up in jail and was asked by the jail authorities to visit on Monday. As per the American Heart Association, angina is not a disease but a symptom of an underlying heart problem, usually coronary heart disease. In May 2016, Nawaz Sharif underwent an open heart surgery at a private hospital in London. It was his second cardiac procedure in five years at that time. Reportedly, the surgery was performed for “perforation of heart”, a complication from an earlier procedure in 2011. Besides, a cardiac patient Nawaz Sharif is also diabetic. The denial of access of cardiologists to the PML-N Quaid in jail was widely condemned by the party workers and leaders. Many party leaders strongly criticised the government and jail authorities for their indifferent attitude. In his social media post, former federal minister Ahsan Iqbal alleged the government was deliberately denying medical facilities to Nawaz Sharif and Shahbaz Sharif. He warned that if anything happened to the health of the former PM, the party would register a case against prime minister, chief minister, secretary interior and superintendent of the Kot Lakhpat Jail. Earlier, on January 7 night, Nawaz Sharif had complained to the jail authorities of fever with body pain. However, he was not immediately allowed to have access to his physicians. 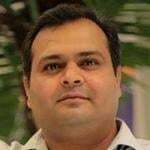 Sources in the Kot Lakhpat Jail said Nawaz Sharif was checked by the jail medical officer in the evening and his blood pressure and sugar levels were normal. They said there was no active complaint by him. They, however, did not comment on the access of cardiologist to the former premier.